Regardless of your age or physical health, it's important to have regular eye exams at Eye Trends. 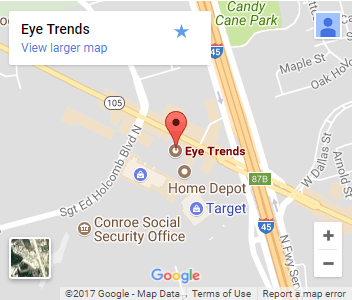 Choose one of our six locations in North Houston and make sure your family's vision is being looked after. 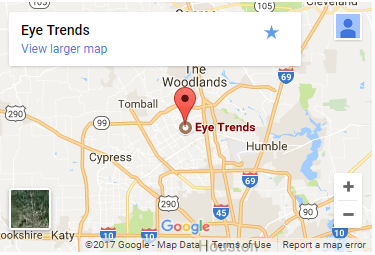 During a complete eye exam at our Spring, TX Vision Center, your eye doctor will not only determine your prescription for eyeglasses or contact lenses, but will also check your eyes for common eye diseases, assess how your eyes work together as a team and evaluate your eyes as an indicator of your overall health. A Spring, TX comprehensive eye exam includes a number of tests and procedures to examine and evaluate the health of your eyes and the quality of your vision. These tests range from simple ones, like having you read an eye chart, to complex tests, such as using a high-powered lens to examine the health of the tissues inside of your eyes. Adults. The AOA also recommends an annual eye exam for any adult who wears eyeglasses or contacts. If you don't normally need vision correction, you still need an eye exam every two to three years up to the age of 40, depending on your rate of visual change and overall health. 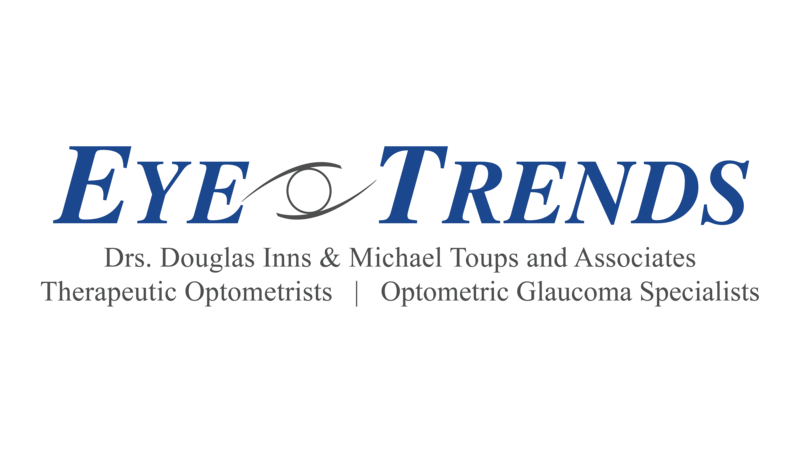 Our Eye Trends eye doctors in The Woodlands often recommend more frequent examinations for adults with diabetes, high blood pressure and other disorders, because many diseases can have an impact on vision and eye health. Because the risk of eye disease continues to increase with advancing age, everyone over the age of 60 should be examined annually at their local Eye Trends Vision Center. Why are regular eye exams for adults so critical? Many people wait until they have a vision or eye complaint before scheduling an eye exam. Does this sound like you? Unfortunately, this isn’t wise for the health and quality of your long-term vision. The symptoms of many common ocular diseases and conditions are generally unnoticeable by the patient until the problem has already caused irreversible damage and vision loss. In contrast, if you visit your eye doctor for routine eye exams near you, the signs of disease can be detected when they first appear. At this early stage, treatment can prevent future complications and loss of sight. My child is having trouble reading. 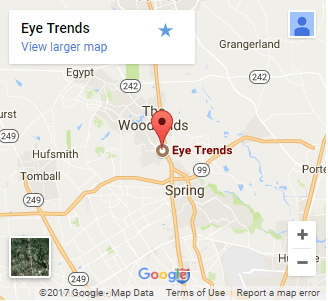 Where can I book a pediatric eye exam near me? Children depend upon a healthy, functional visual system in order to learn and develop properly. When their vision is compromised in any way, so is their learning. 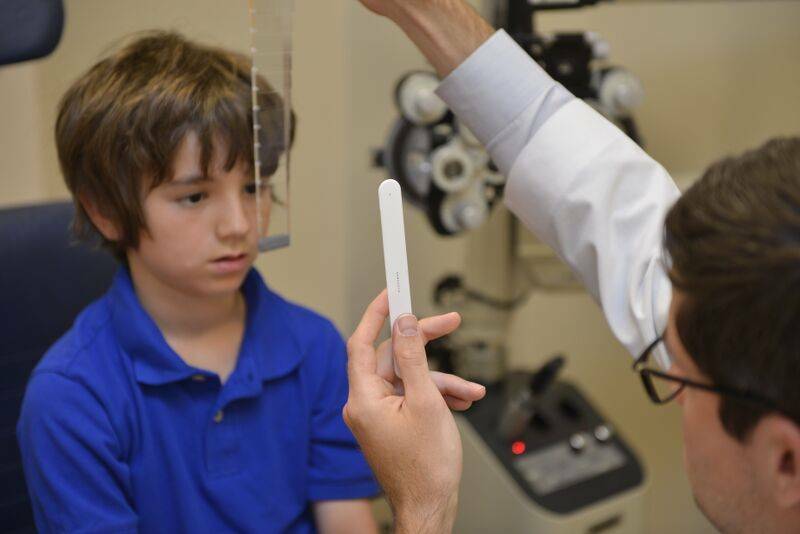 A complete pediatric eye exam can diagnose a range of problems that can be treated – before they interfere with education, sports performance, and social development. I need a detailed eye exam. 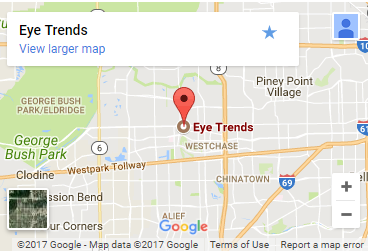 Where is the most advanced eye doctor near me? We perform comprehensive eye exams for adults and children. To ensure that you benefit from top-notch precision and diagnostics, we constantly upgrade the equipment in our Houston offices. Depending upon your condition, we may use the following technologies: Corneal Mapping, Digital Retinal Imaging & OCT Scans, OPTOS Retinal Exam, Visual Field Testing, and Auto-Refraction. 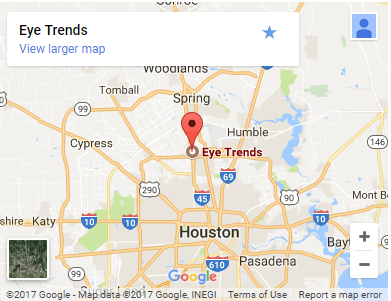 We are your leading source of vision and eye care in the Greater Houston area, with many branch offices located conveniently throughout the city to serve your entire family. Call to reserve your accurate and efficient eye exams.